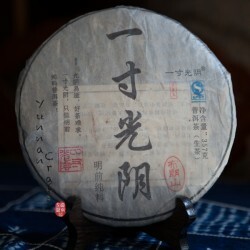 Wu. 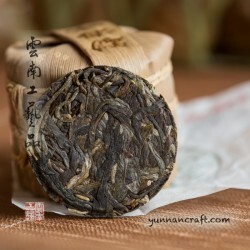 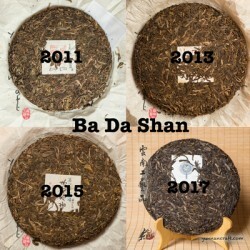 You can go bold with steeping and extend the time, you'll gain the sweetness but wont get any bitterness or astrigancy. 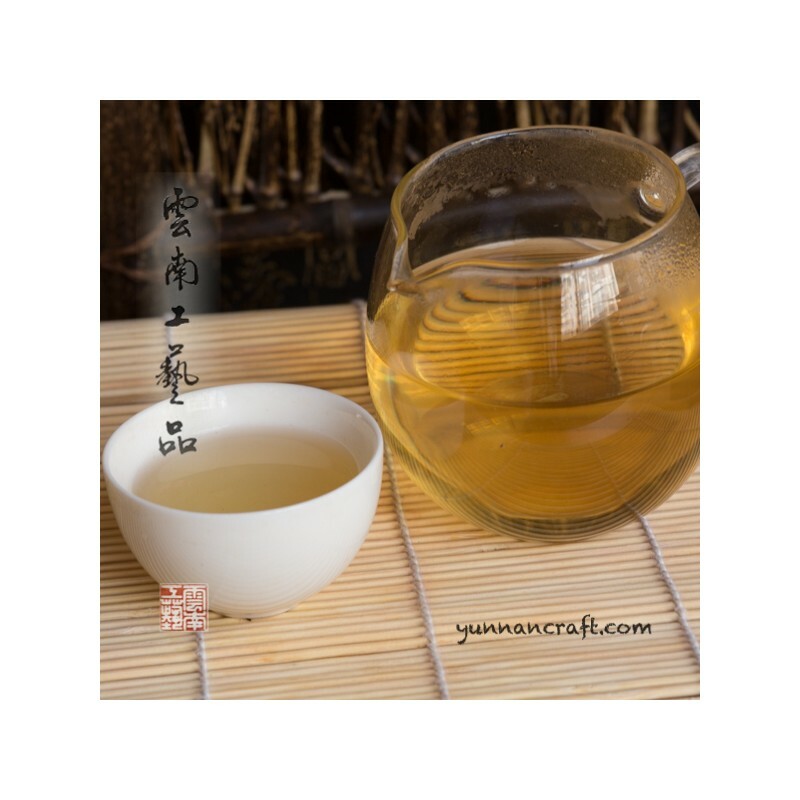 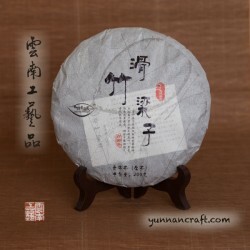 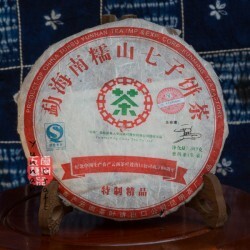 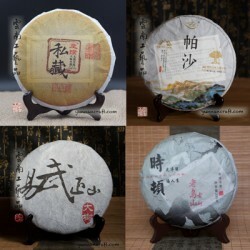 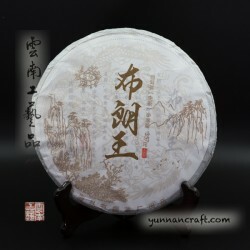 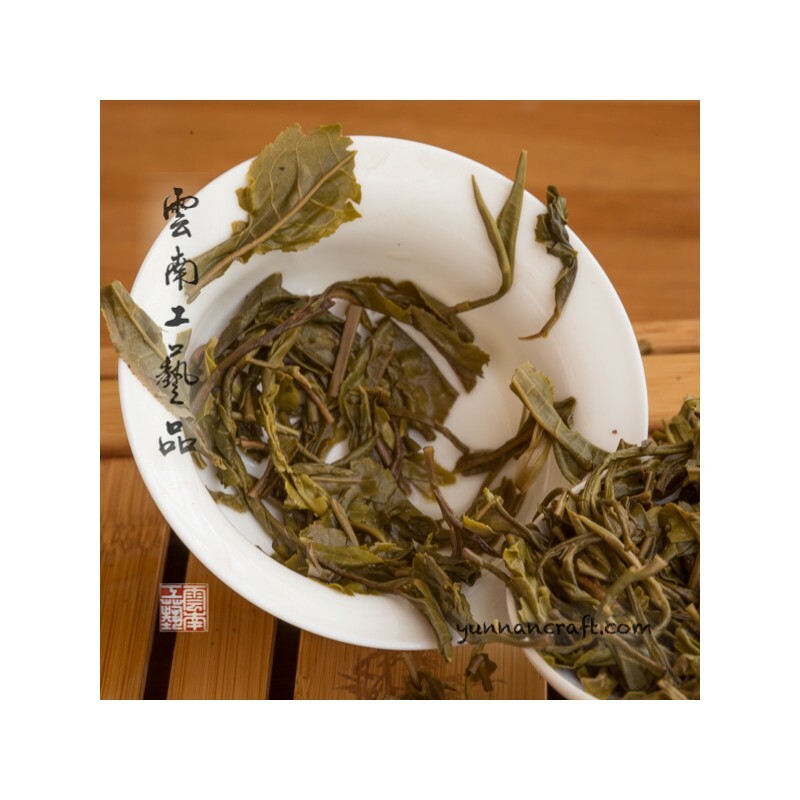 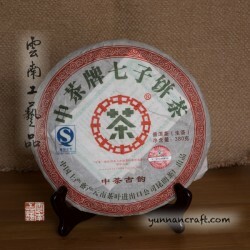 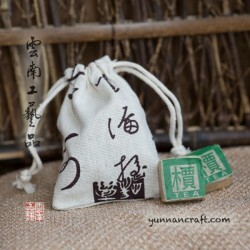 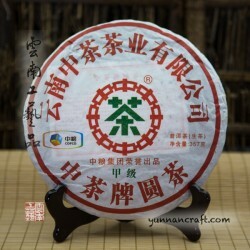 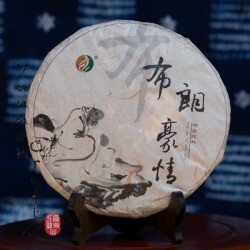 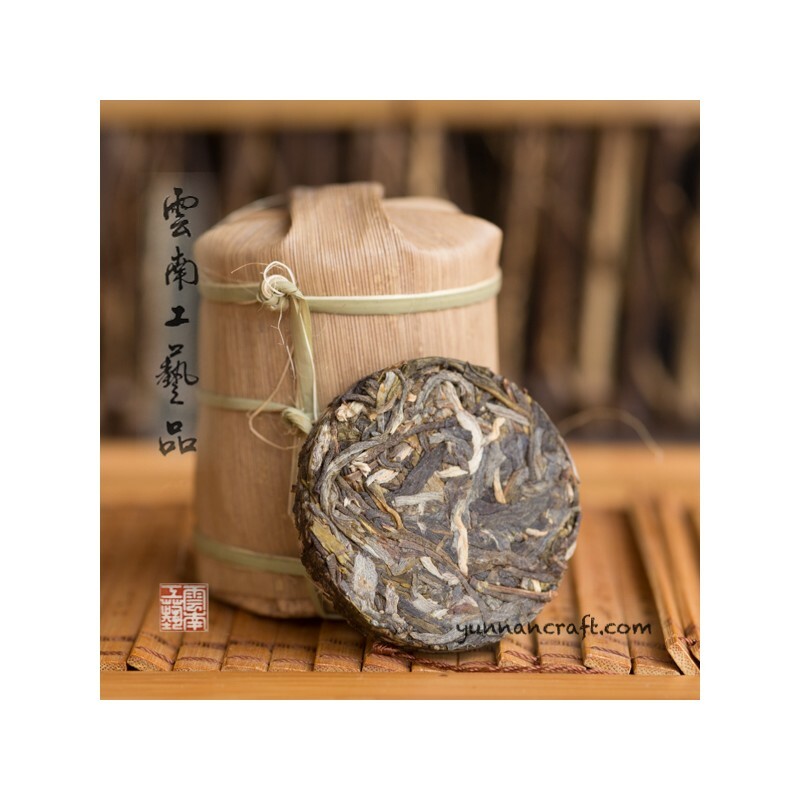 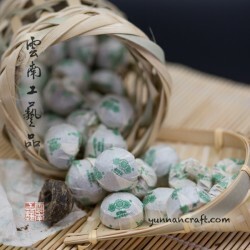 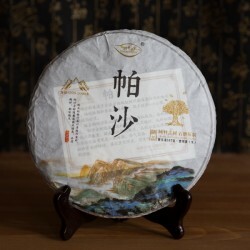 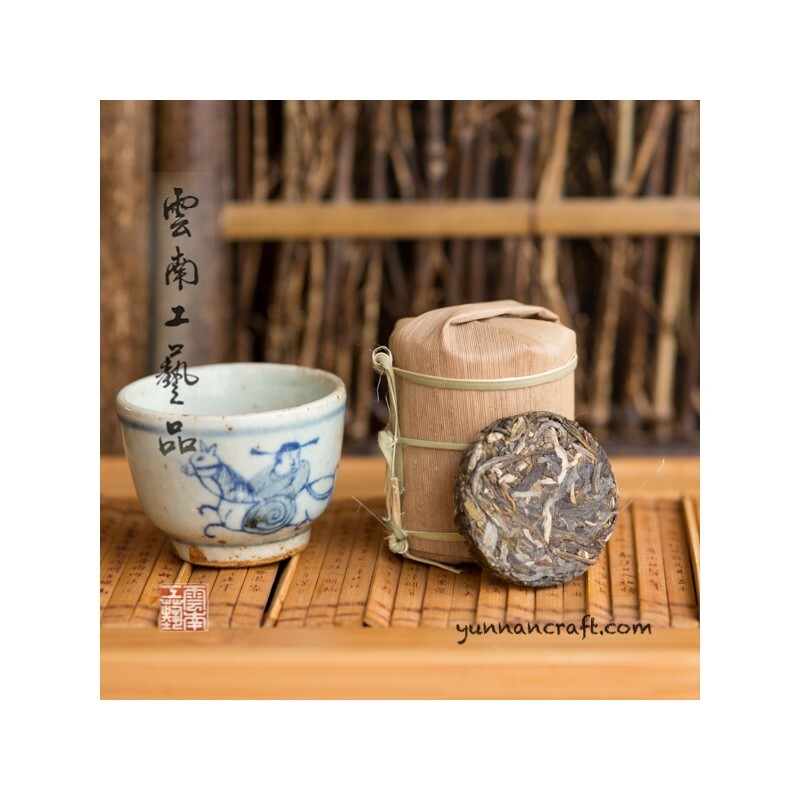 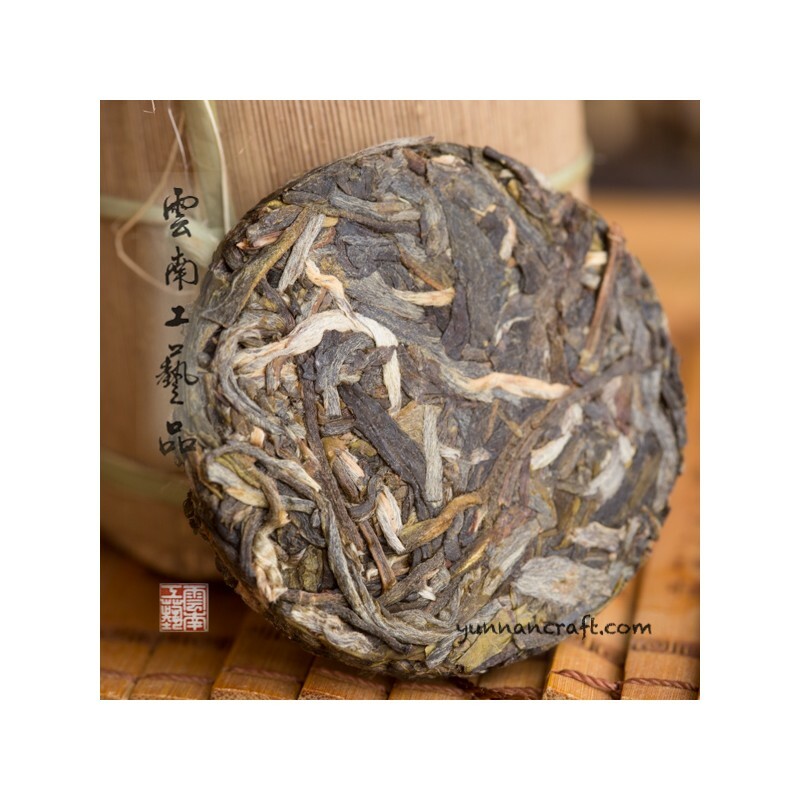 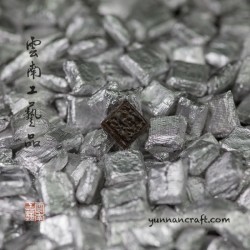 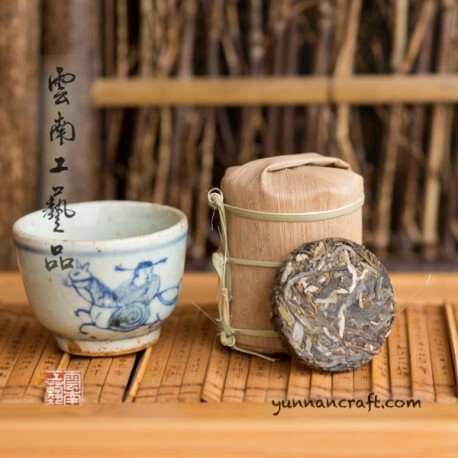 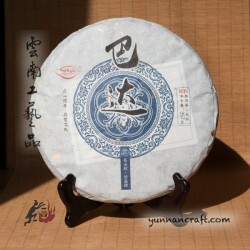 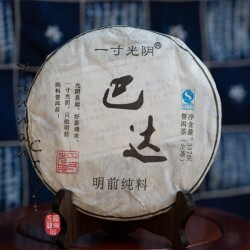 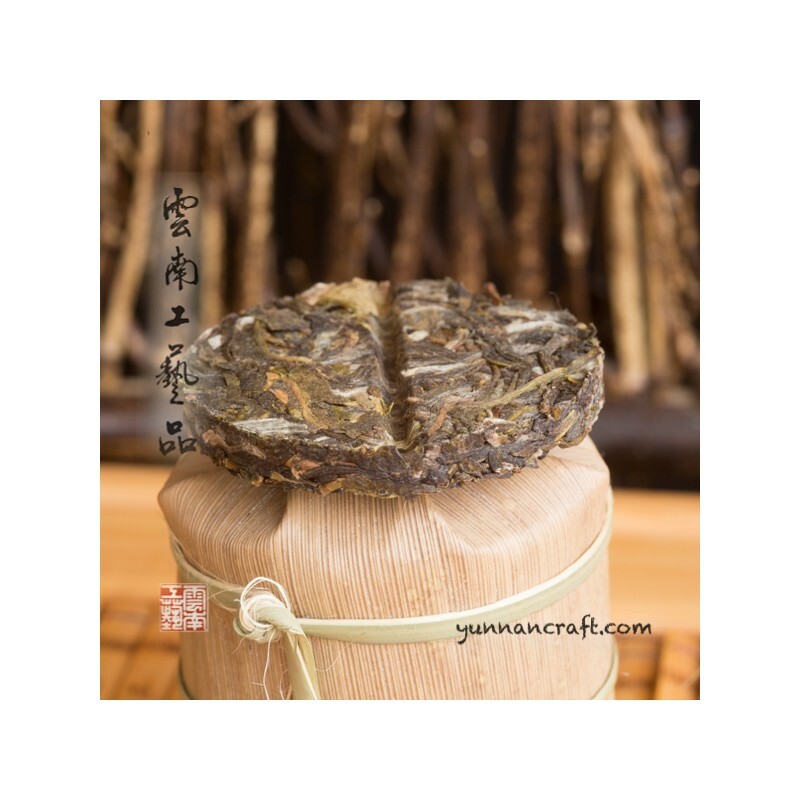 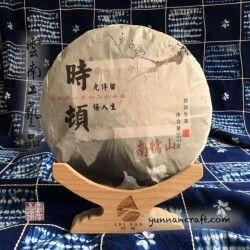 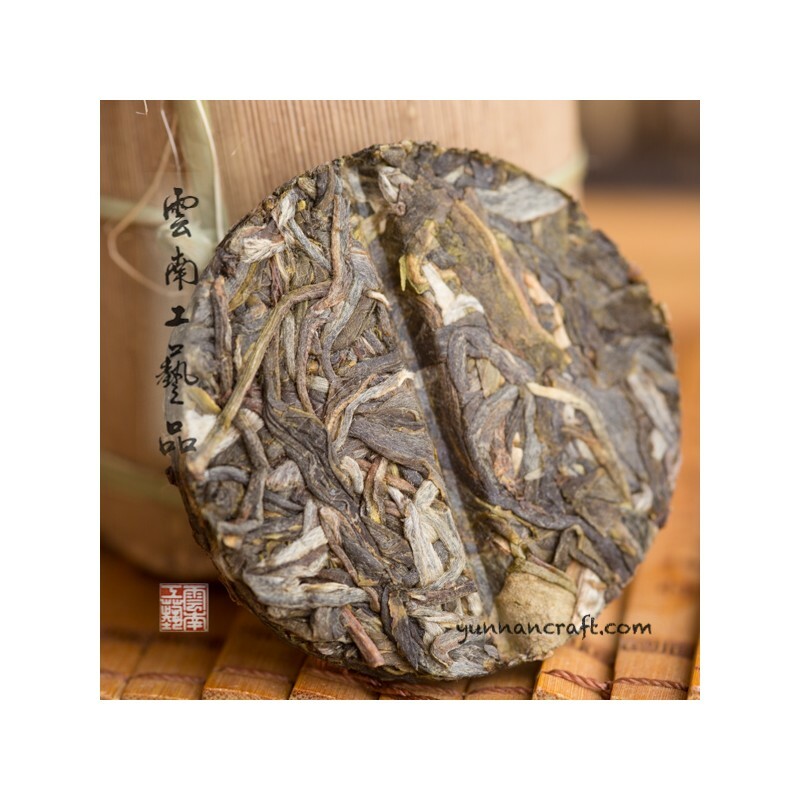 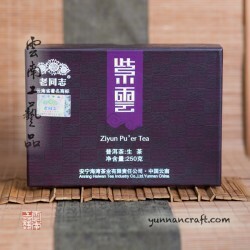 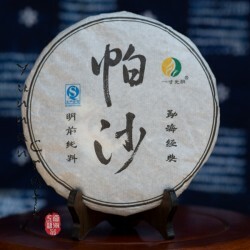 Tea comes in small tablets (10pc ) pressed by stone so they vary in weight from 8-10g packed traditional way in small bamboo tong so overall wight could vary from 80-100g. 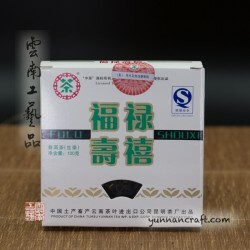 If u get the 80g one we will add more free samples to compensate difference.